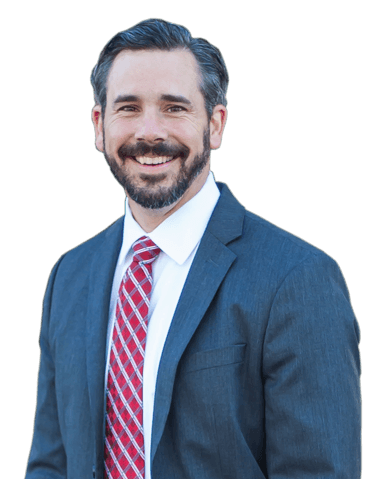 J. Mason Williams IV attends to a full range of civil litigation including construction, contract and business, guardianships, trusts, and probate. Before becoming an attorney, his first career was working as a civil engineer in Melbourne, Florida. He has experience working with nearly all levels of government and governmental agencies throughout Florida. He has advocated and participated in several jury trials. He is a Registered Engineering Intern (E.I.). He played collegiate varsity baseball at Florida Tech (NCAA Div. II) in Melbourne, Florida from 2002-04. Mason enjoys practicing law in the community in which he was raised, but when he’s not working, he enjoys baseball, softball, golf, hunting, fishing, computers, and attending Florida Gator football games. Mason is very involved in his community and serves as Treasurer on the Board of Directors for the Morgan Project. He is the President of the Barry Law School Alumni Association, and a member of the Junior Achievement of the Space Coast Golf Tournament Committee.